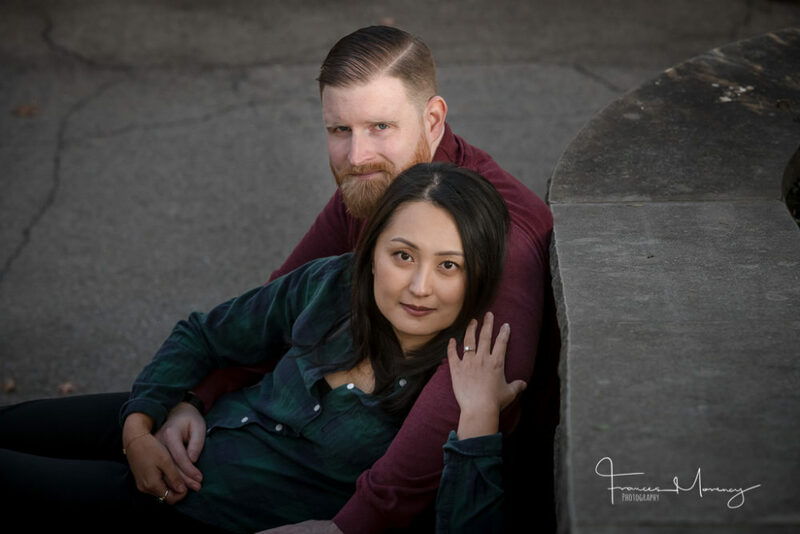 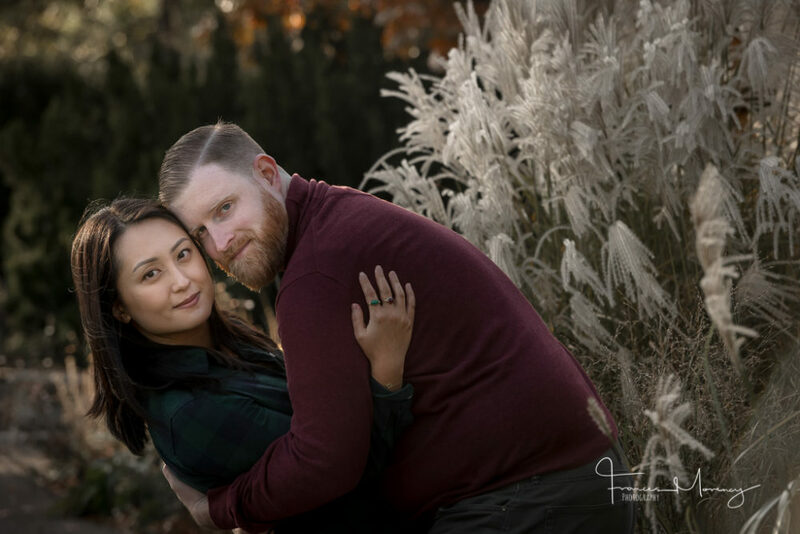 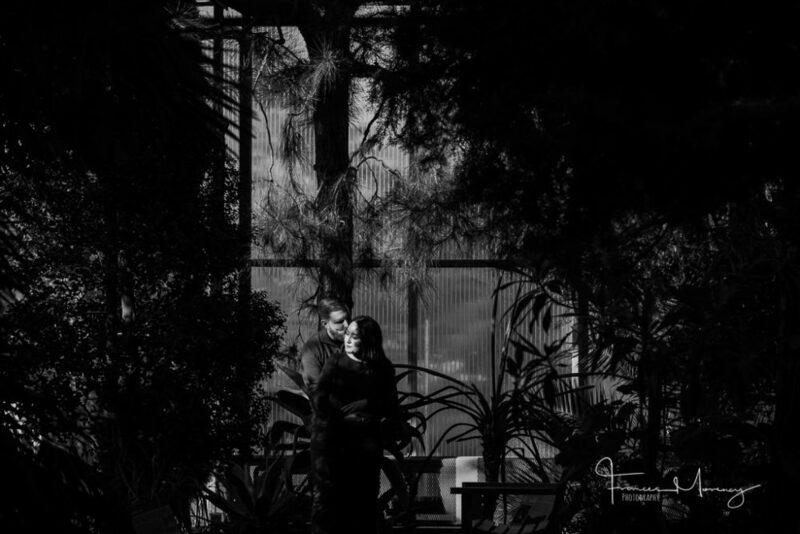 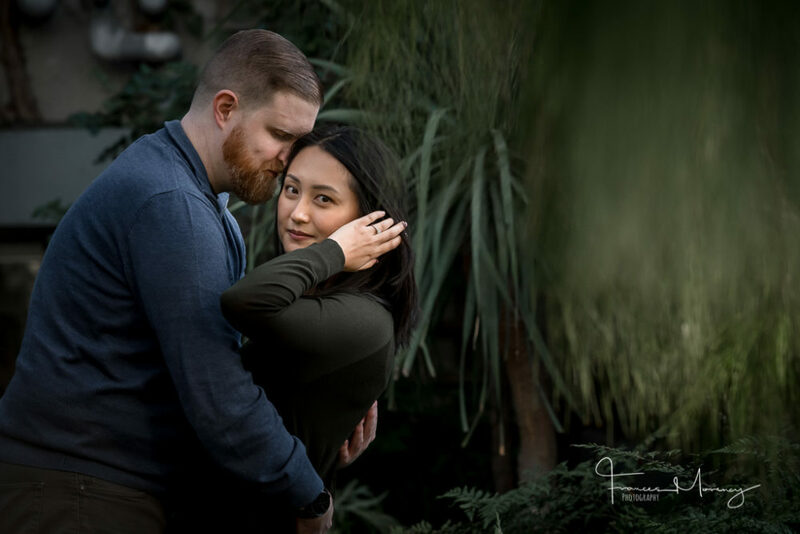 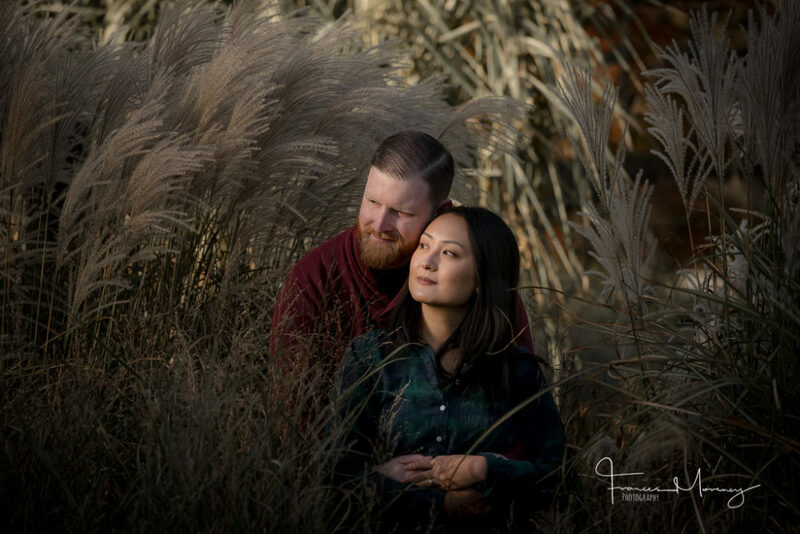 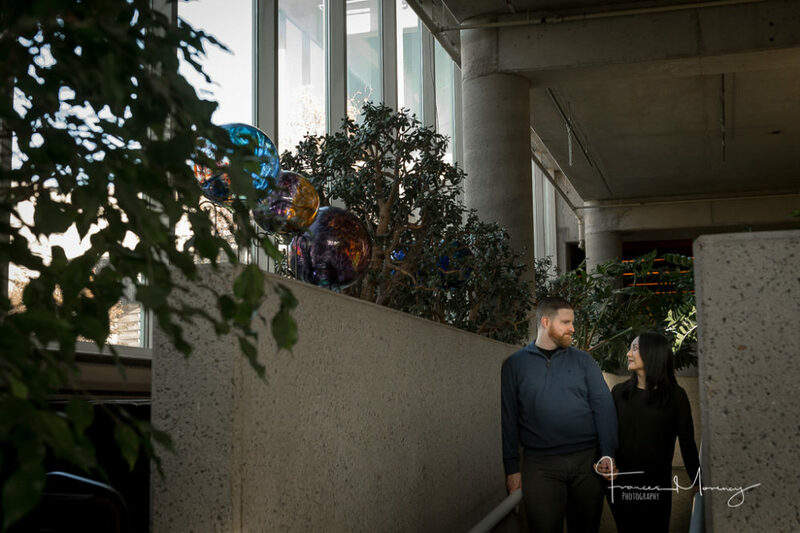 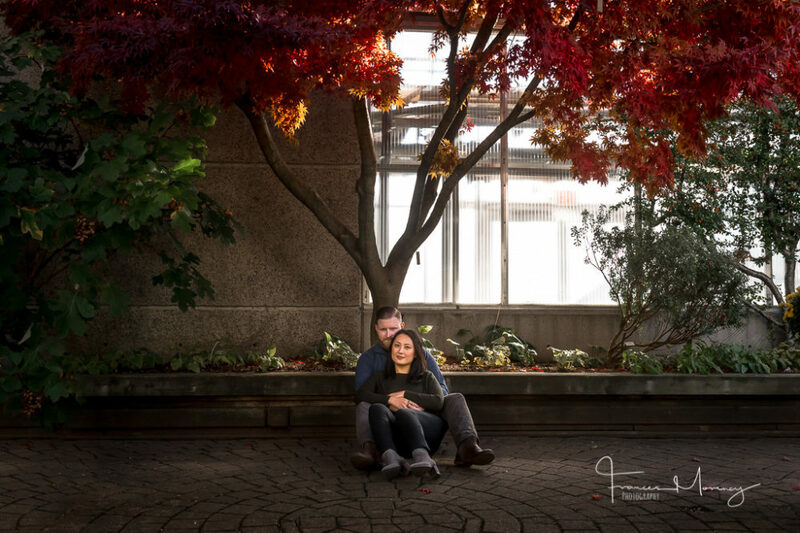 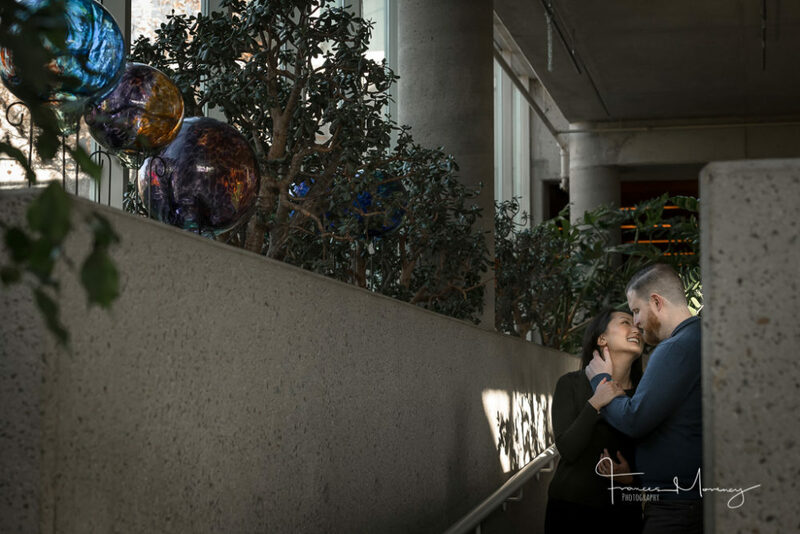 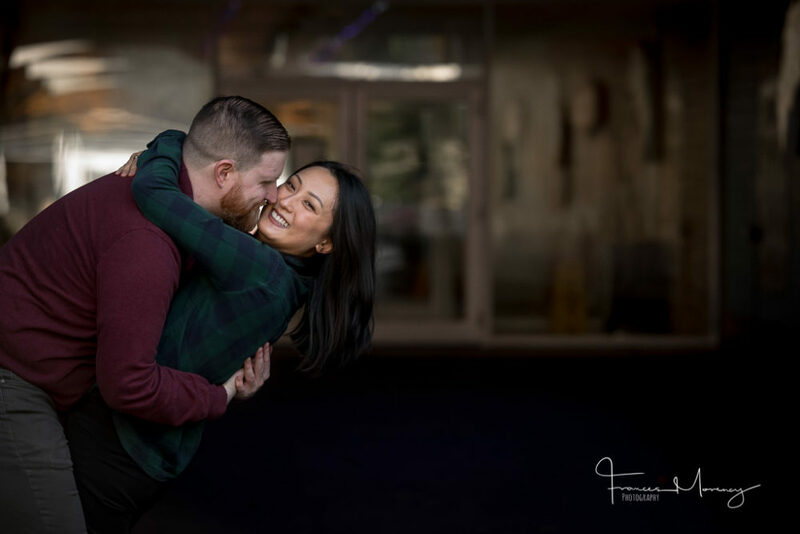 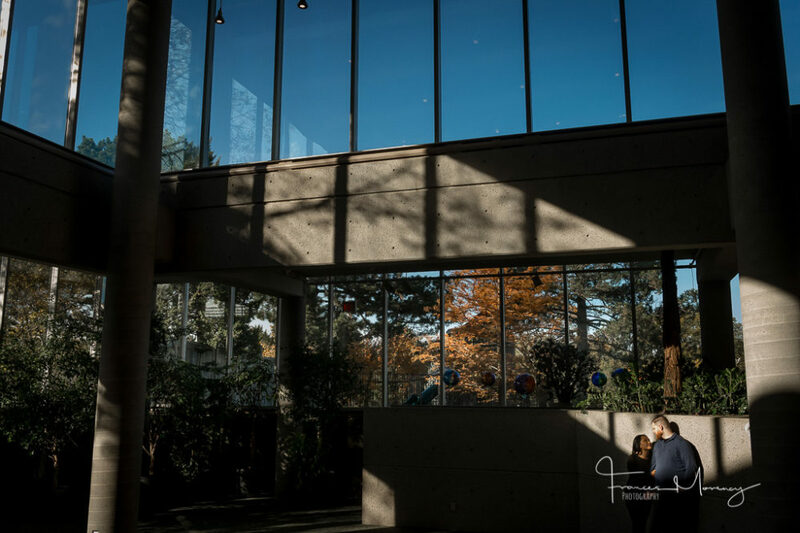 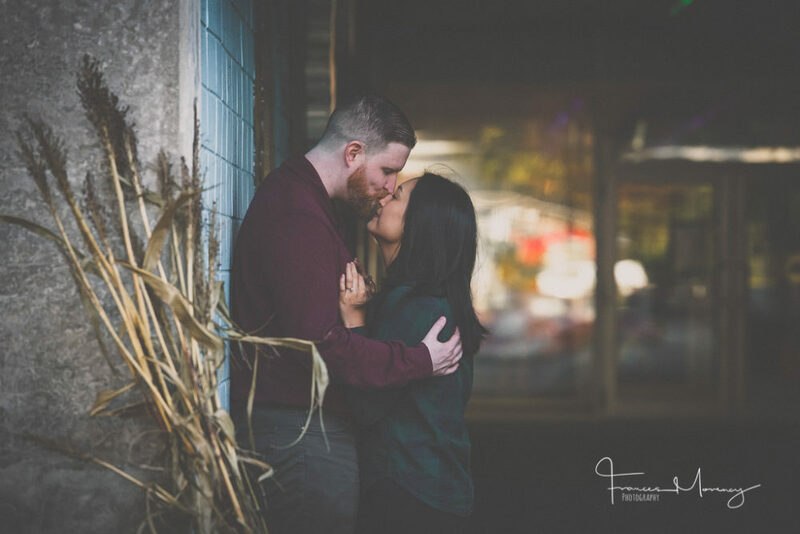 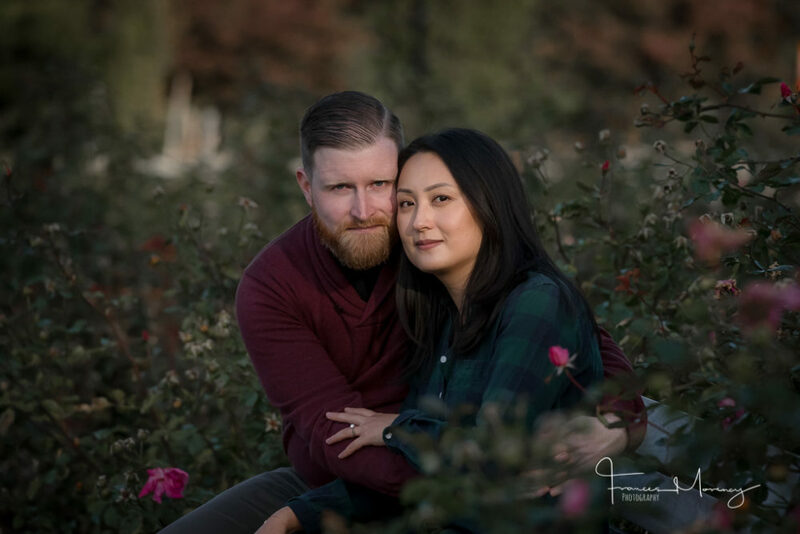 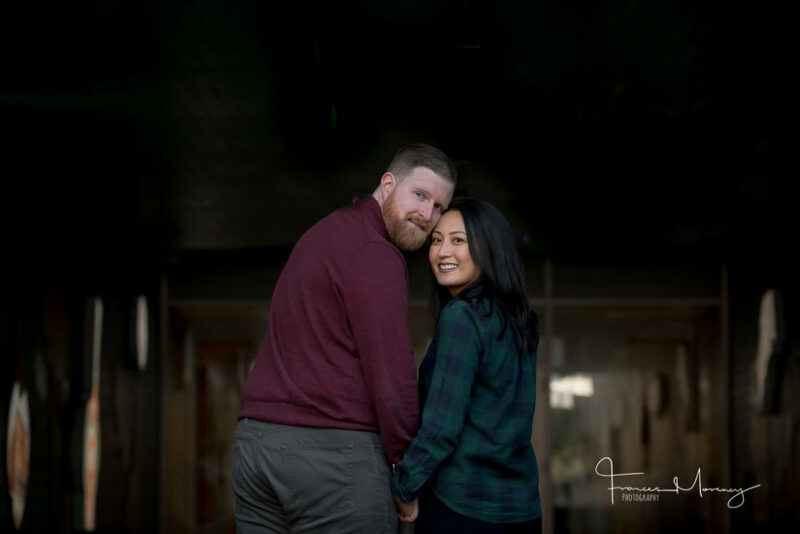 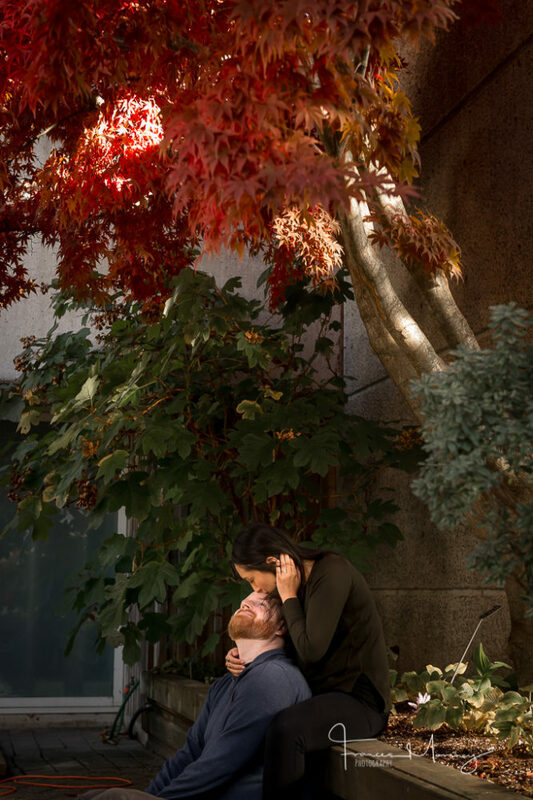 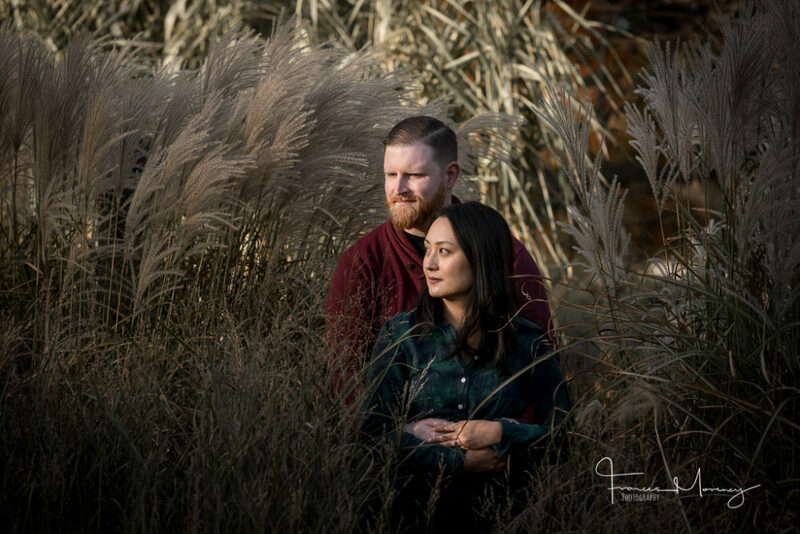 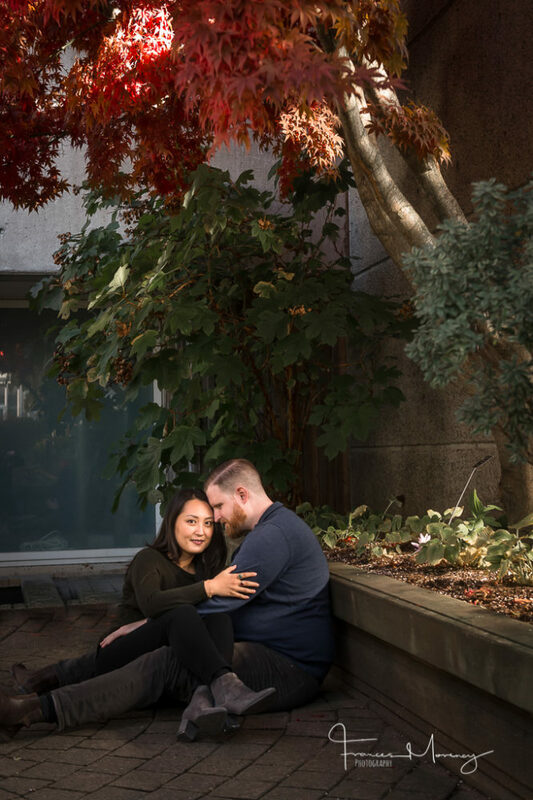 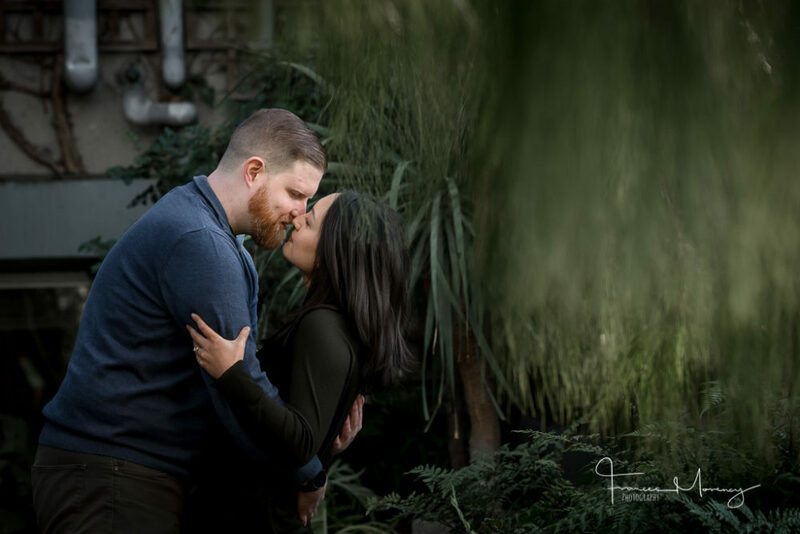 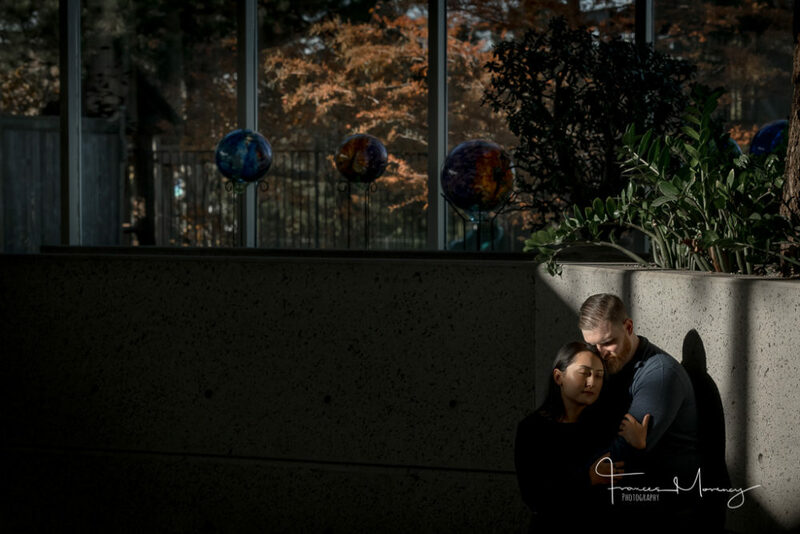 This session was booked way before I moved to the Collingwood area and I knew it was going to be over 2 hours to get there, but I love new locations and decided to meet them at the Royal Botanical Gardens for their engagement session. 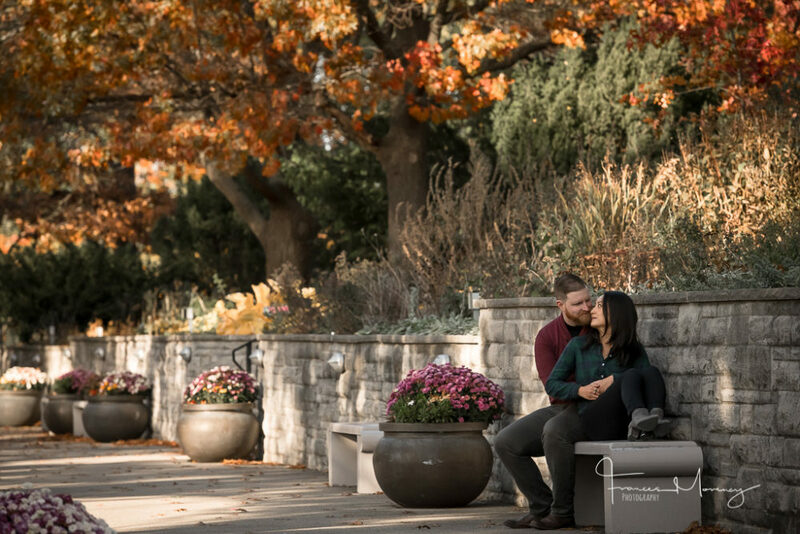 The day was one of the best days of the fall season and we couldn’t have asked for better weather. 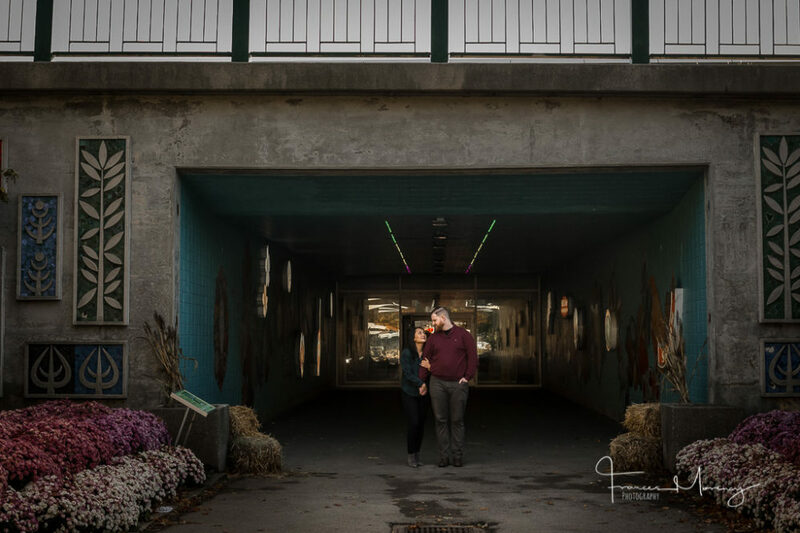 Spent two hours with these two just walking around, talking and taking pictures. 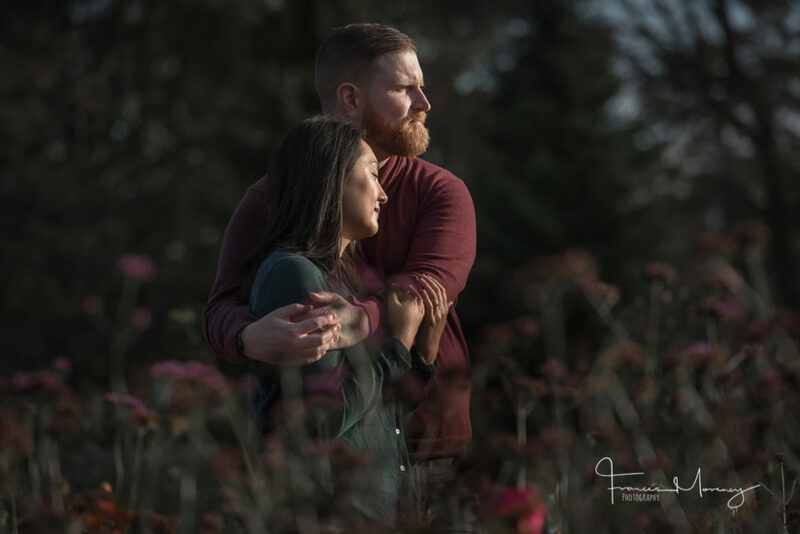 I’m looking forward to their summer wedding at the Ancaster Mill in 2019. 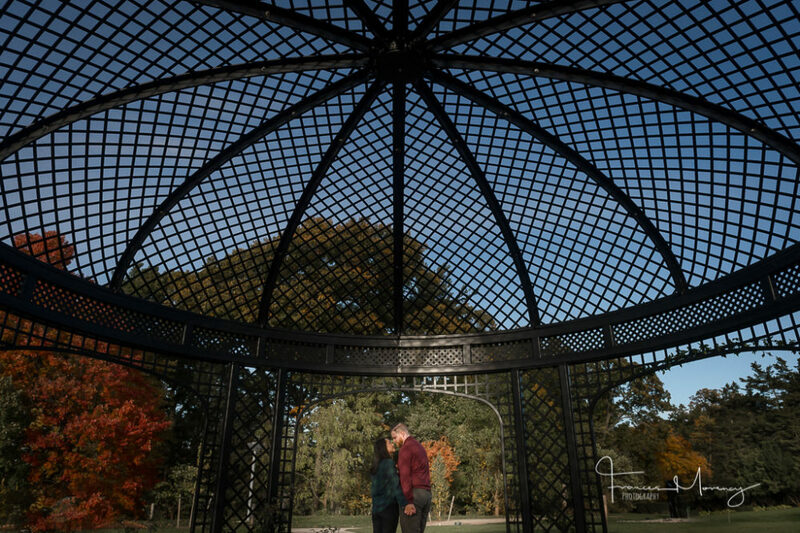 How did you feel the moment he proposed? 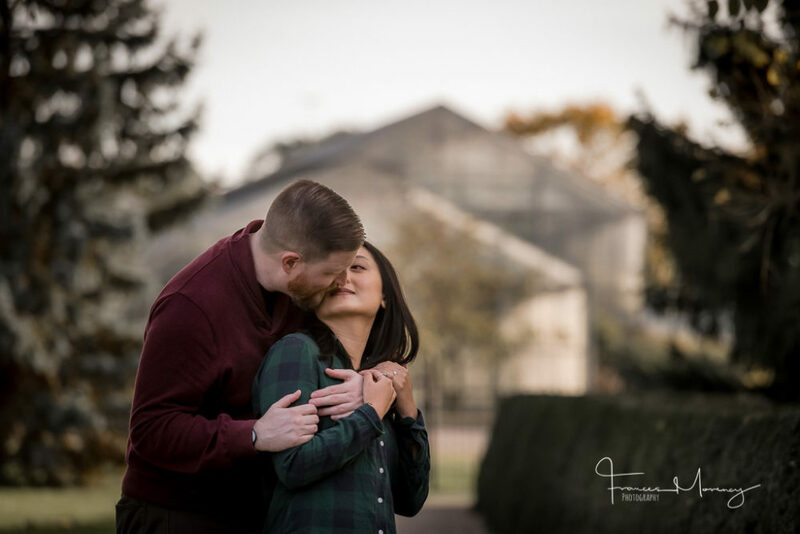 Were you surprised by his planning?Frank planned a surprise and when it happened I didn’t realize immediately what was happening. 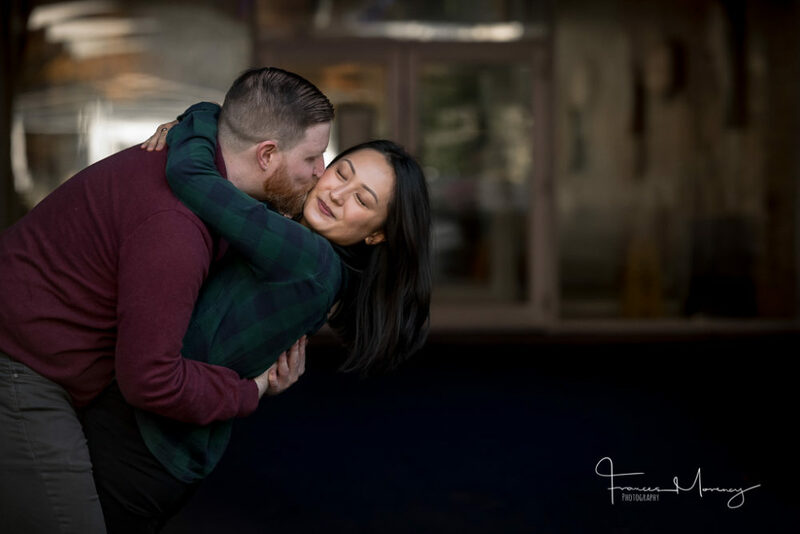 I was definitely surprised! 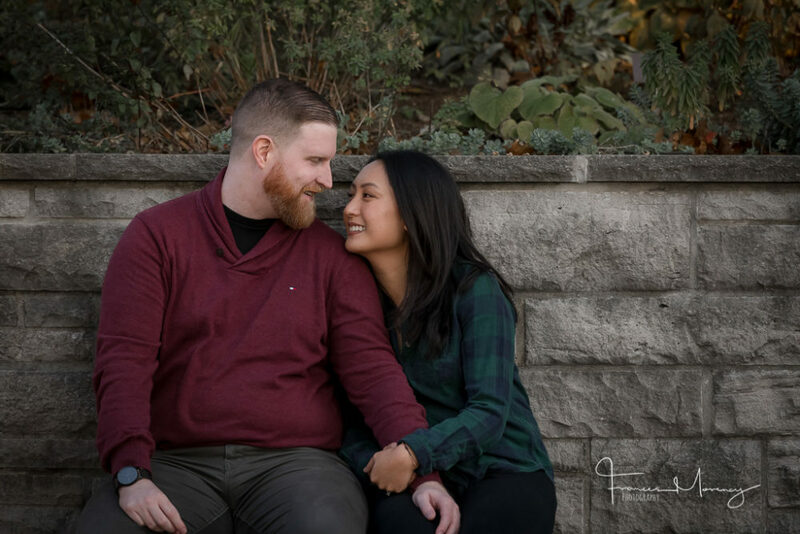 What do you like to do as a couple?we like watching bad movies, checking out breweries and restaurants, and board games. 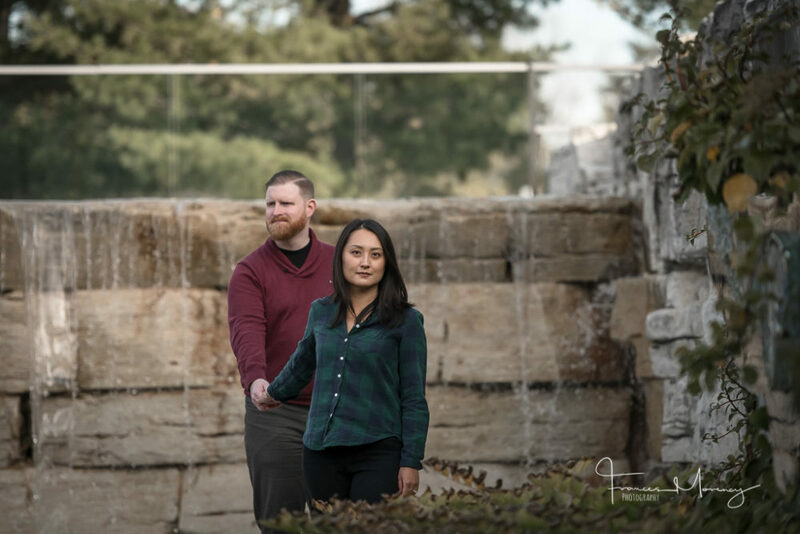 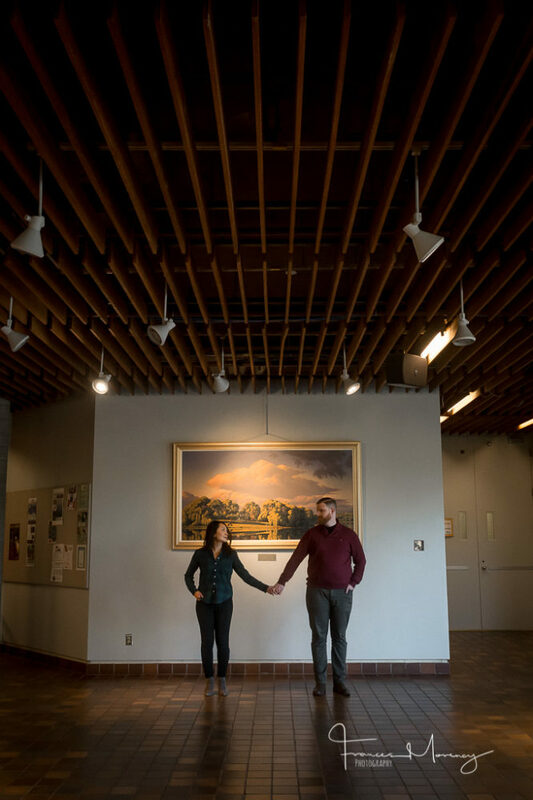 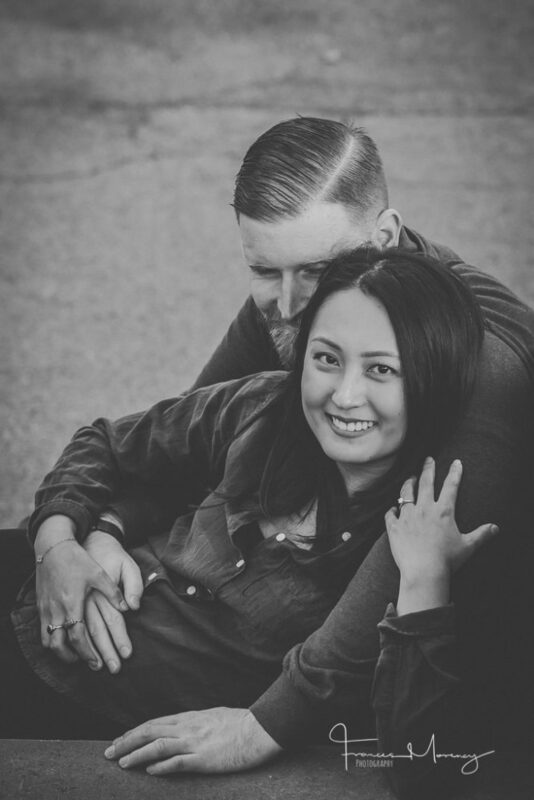 How did you feel about the engagement session after it was all over?It was easier than we had anticipated. 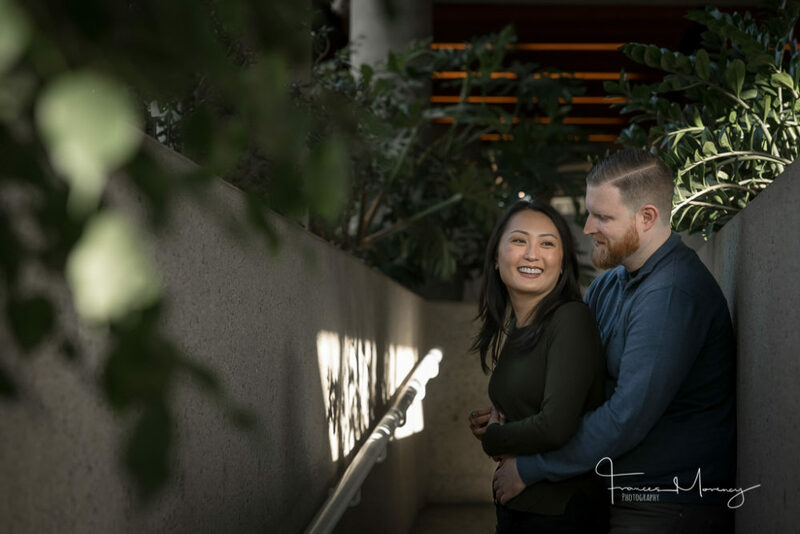 Frances’ directions were very helpful and made the session fun.